California is blessed with mild climates, long coastlines, spectacular scenery, and highly diverse landscapes. Many famous movies have been filmed in California’s State Parks. Because of the great variety of trees, plants and flowers in many areas, our parks have "stood-in" for locations around the world. California State Parks is the nation's most diverse park system. By using our parks for motion pictures or television programming, you can be close to Los Angeles, while being strategically located far enough away from metropolitan areas. 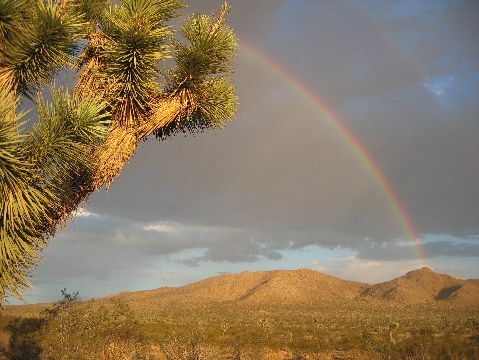 Discover our State Parks including great deserts named Saddleback Butte, Antelope Valley and Providence Mountains. Ocean beaches, ghost towns, lakes, islands, rivers, historic structures, light houses, campgrounds, gold mines, stately mansions, remote and not so remote locations, and even a State Capitol or two are available for motion picture and television filming in California. View our "Sixty Spectacular Locations" that are ready to make your artistic vision a reality and your production a success. For more information download our State Parks' Film Guidelines or go to the Film Commission website.